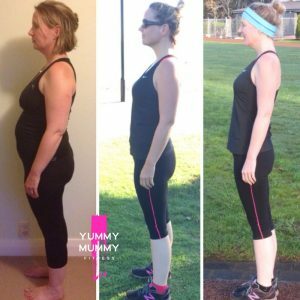 Helping mums get into the BEST Shape of their lives! Over 30 000 mums LOVE these! 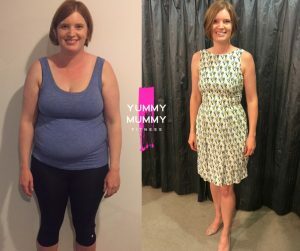 Incredible Results in only 4 weeks – 6 x 15-30min home based workouts per week & our meal plans packed with delicious family friendly meals perfectly put together with trainer and team support, you will absolutely LOVE this one! Perfect when your main focus is fitness & living a healthy lifestyle without achieving weight goals at a set time. 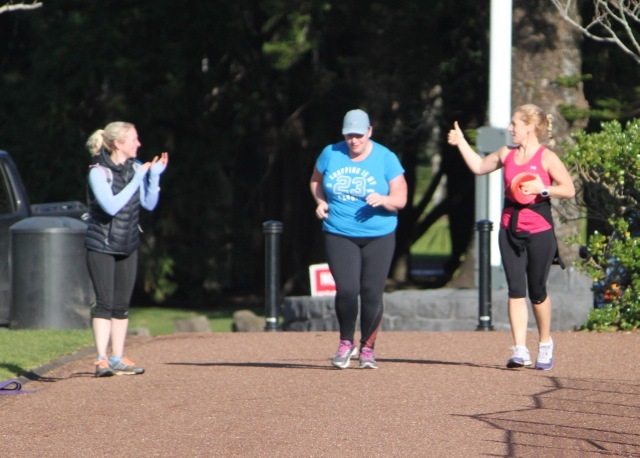 Join hundreds of mums in this fun group! 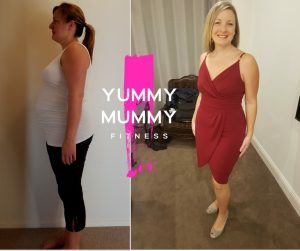 These are YummyMummy must haves to make your life easier & help you on your journey to living a healthier lifestyle! A select range of our 15min Workout Videos are now available on our YouTube channel – subscribe to stay up to date with all new videos that are being uploaded! 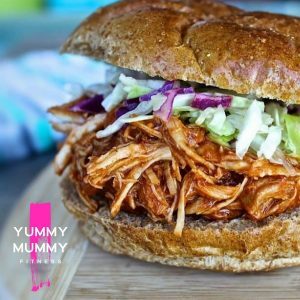 If you need some meal inspiration, take a look at our blog where we share some of the favourite Breakfast, Lunch, Dinner & snack recipes from our programs! 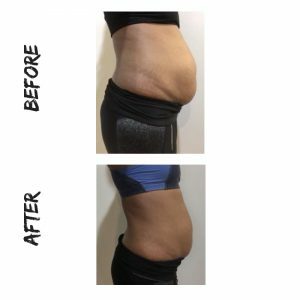 Click here to get to our Blog! 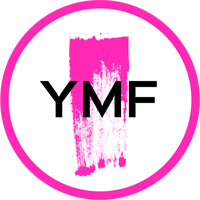 One of the best things about YummyMummy is its incredibly positive, supportive and uplifting community of mums! 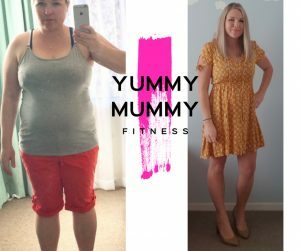 Join our FREE Community Group for tons of information, workouts, recipes, special offers, get togethers, adventures and much more NOW!